Gerard Butler's 'Point Break' Replacement Has Been Found, So Who is Edgar Ramirez? Well, that didn't take very long at all. Just a little over a week after the news broke that Gerard Butler had dropped out of the Point Break remake, there may already be a new actor on board to take over. 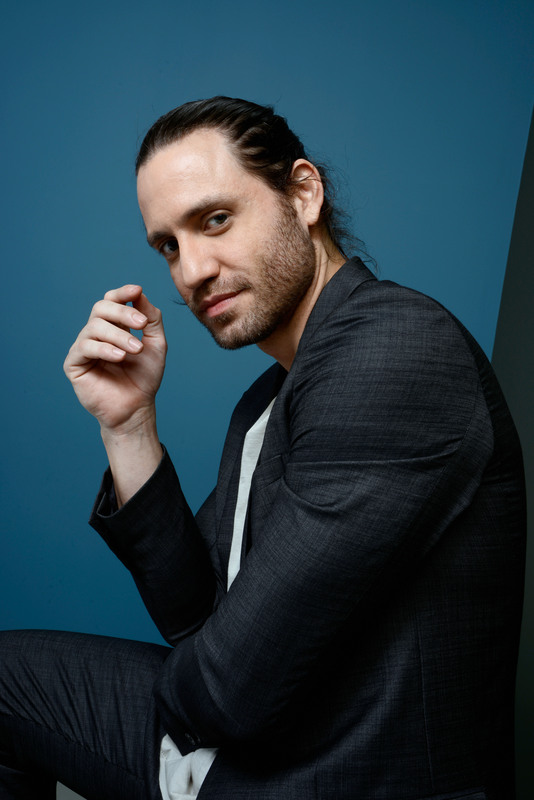 According to Variety, actor Édgar Ramírez is in negotiations to play the surfer Bodhi, a character which was originated by Patrick Swayze in the 1991 classic. Butler, who was supposed to play Bodhi, reportedly dropped out due to "creative differences and a scheduling conflict." Cue: Édgar Ramírez! Ramírez will have a busy few months ahead of him. In addition to playing Bodhi opposite Luke Bracey (who will take on the part of Johnny Utah, which was originally played by Keanu Reeves) in the Point Break remake, which will begin filming this summer, Ramírez will also appear in the horror film Deliver Us From Evil this July. 2015 will prove to be an even bigger year for Ramírez who, in addition to Point Break, will be seen as legendary boxer Roberto Duran in the biopic Hands of Stone (also starring Robert De Niro) and in the serial killer thriller Holland, Michigan alongside Bryan Cranston and Naomi Watts. In other words: look out for Ramírez, Point Break and beyond.